Welcome to Sparkle Party Rentals! Concessions, Cotton Candy Catering and Party Game Rentals. Serving the greater Bay Area & Los Gatos areas! 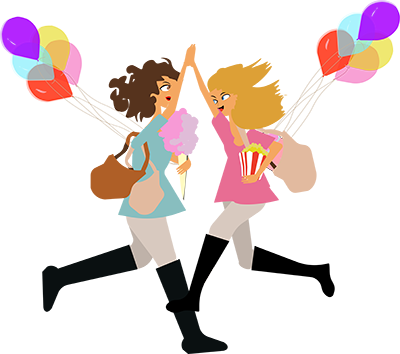 Sparkle Party Rentals is a concessions rental company owned and operated by a mother and daughter team here in the South Bay. We have enjoyed planning fun and memorable parties together over the years. As soon as one party was complete we’d anxiously await when we could start planning out our next one. We decided to take our love for amazing parties along with our entrepreneurial dreams and together created Sparkle Party Rentals! We pride ourselves in being professional and friendly while providing excellent service. Sparkle Party Rentals will take your event to the next level! Our concession rental machines, Cotton Candy Catering and Giant Game Rentals are proven party hits! 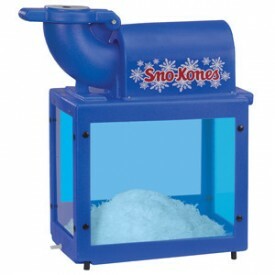 Our Snow Cone, Cotton Candy and Popcorn machines come with the necessary supplies to make AT LEAST 50 servings! We also offer additional serving packs for those larger crowds. 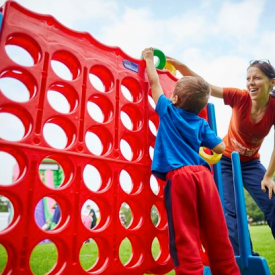 Our concession rentals and game rentals always make a great addition to birthday parties, school and church fundraisers, corporate events, backyard parties and more! Book yours today! Please let us know if you are interested in having us stay and serve your guests. We have many unique and fun cotton candy and sno cone flavors to choose from and can cater our colors to match your event theme.